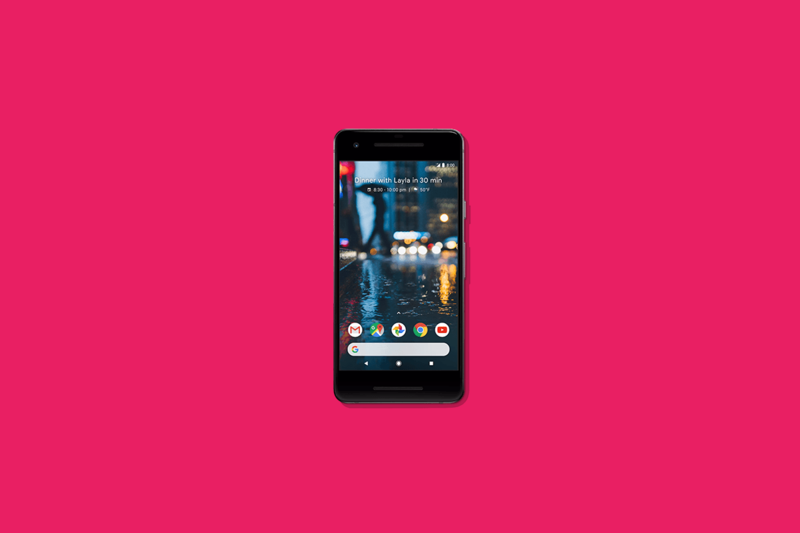 Google’s latest flagship Pixel smartphones, the Pixel 2 and Pixel 2 XL, initially launched with Android 8.0 Oreo on board but have since received a developer preview of Android 8.1. There’s a lot of subtle changes that we’ve documented in the release, but some changes are more hidden than others. One change we’ve uncovered isn’t what you would really call a feature, but it’s consistent with Google’s habit of adding some hidden humor to Android. In the Active Edge settings screen of the Google Pixel 2 and Pixel 2 XL running Android 8.1 Developer Preview 1, there’s a hidden Easter egg mini game that involves you squeezing your phone to pop bubbles. For those of you who aren’t familiar, the Pixel 2 smartphones have a feature called Active Edge that lets you squeeze the bottom half of your phone’s sides to either launch Google Assistant or silence incoming calls. You can adjust the squeeze sensitivity in settings (or fine tune it with an ADB command) but apart from that there’s not much in the way of customizing Active Edge, at least officially. The keywords “game_view” and “play_view” hinted at this being an easter egg of some sort. Since the activity is defined as “unexported” that means it can’t be run from the command line without root, nor can it be seen from an activity launcher. Basically, this code is listening for repeated taps on the squeeze sensitivity setting under Active Edge settings. If the user doesn’t have easter eggs disabled (via a managed profile), then the phone will launch a hidden mini game where you squeeze your phone to pop bubbles on screen. I personally think the Easter egg is a bit underwhelming. Quinny899 described it as an “engineering test recycled into a game.” To be fair, not every Easter egg can stack up to Android Marshmallow’s FlappyDroid, but it’s not like you’ll be playing this game for more than a few seconds anyways.